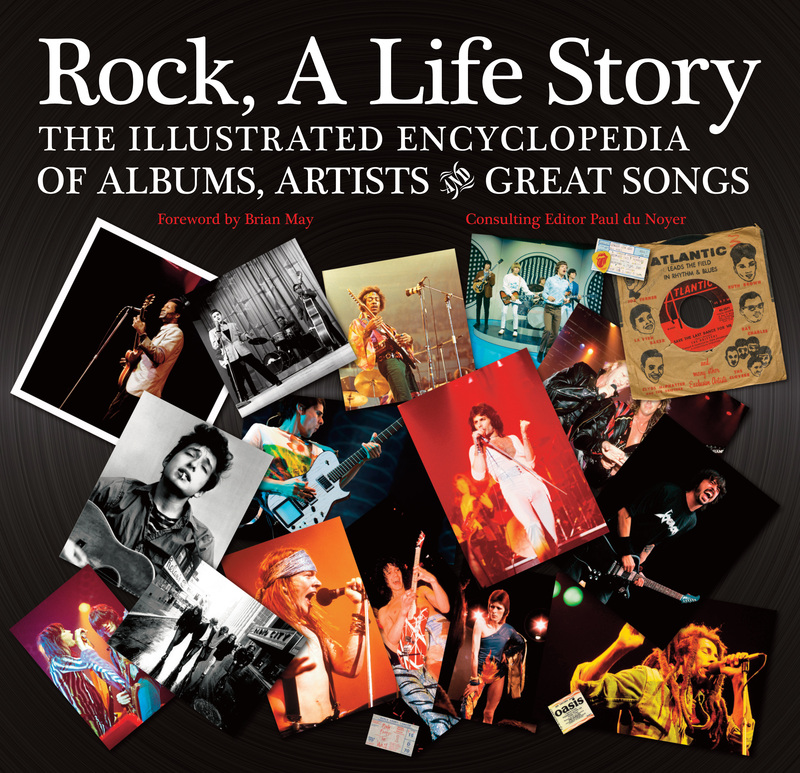 Flame Tree Rock - The playlists for our books, 'Rock Guitar Heroes' and 'Rock A Life Story'. 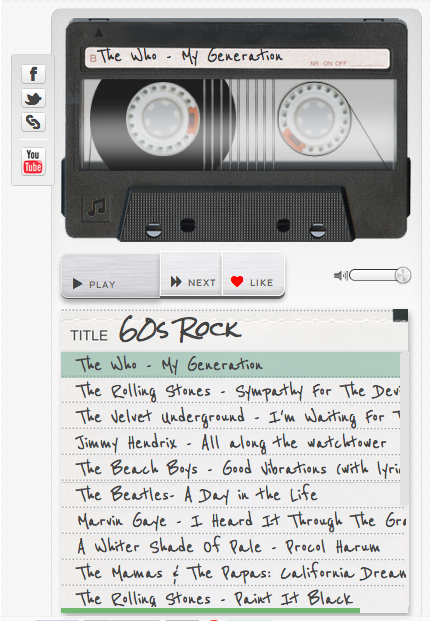 We’ve curated some great mixes for the 60s and 70s, using the amazing technology of those great people at everyonesmixtape.com. Using a nice retro cassette graphic you can create mixes of any music available on YouTube. 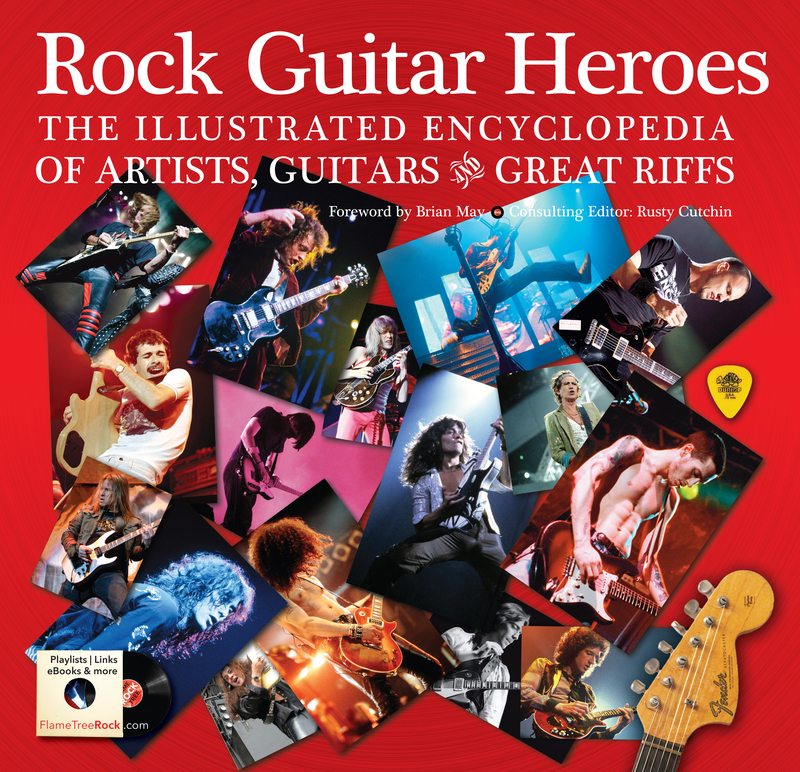 For other eras, 80s, 90s and 21st Century we’ve compiled the music in Spotify to offer a great selection of guitar power tunes, playable right here on this website. If you don’t have a Spotify account, it’s easy to sign up for a free trial, no need to pay the monthly fees.